You’ve probably already heard a YUNGLUNCHBOX beat whether you realize it or not. 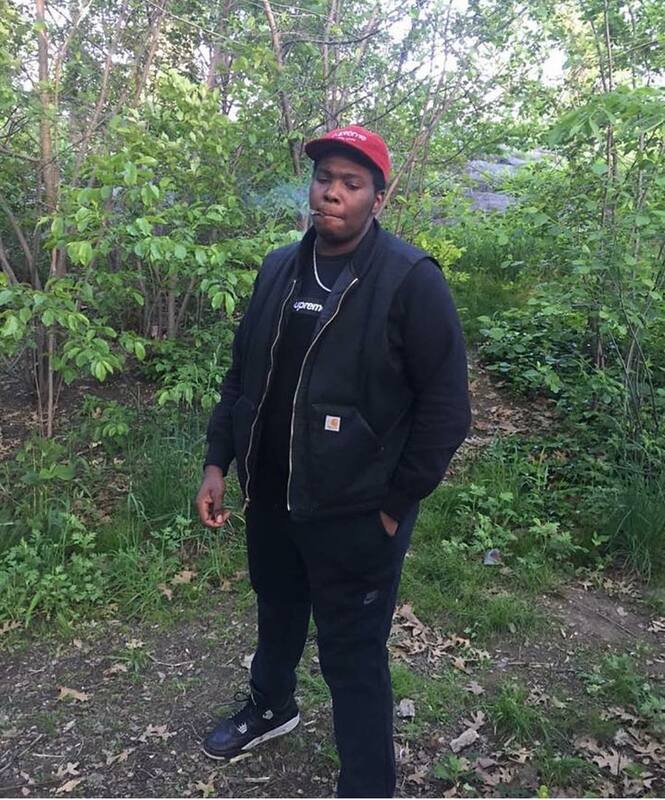 He was all over Sheck Wes‘s debut project Mudboy and has done a couple other little things. LUNCHBOX is a pretty good rapper himself and his dark tone is such a perfect vibe over his style of beats. Check it out in action on his latest cut “Two Tone”.